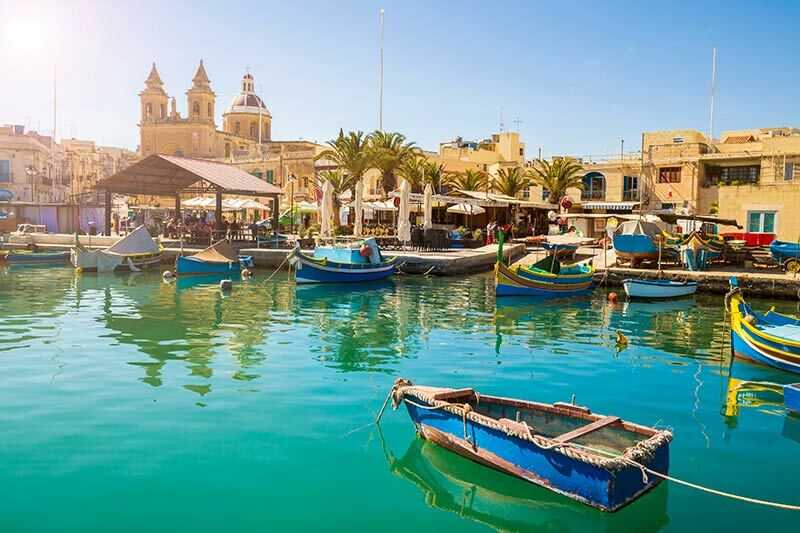 Welcome to your Malta, your travel resource and Malta guide. Enjoy information about this amazing country. We hope you will find all the information you are looking for. May this very website help you to decide about your holiday. If you already did, you can choose some of our recommended holidays. Thank you for many interesting and useful information.